What Romance Should I Read Next? Please click the image to download the PDF guide (~3MB) . 3.10.19 Elizabeth has updated her Events page to include her currently scheduled 2019 speaking engagements. 2.1.19 Make sure to sign up for Elizabeth’s monthly Newsletter so you don’t miss out on any book news, sales, and special events, as well as sneak peeks into Elizabeth’s next project. Sign up at the top right of this page. 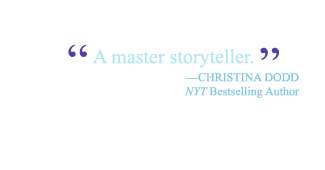 12.20.18 Now available: Elizabeth’s free online short story, Chessy’s Wedding. 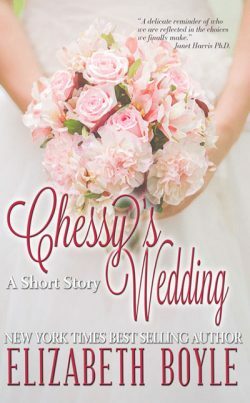 A nominee for the Laura Short Story award, you can read Chessy’s Wedding here. 12.12.18 What were your favorite books in 2018? Elizabeth lists her most memorable reads of the year on her Blog. 04.25.17 Do you like BookBub? 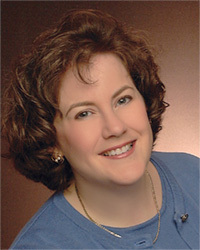 I have an Author Page there and and it is easy to “Follow” me. Once you do, BookBub will alert you when I have a book deal or a new release. Just click here and then click “Follow”. But anyway, the first question really hit me. 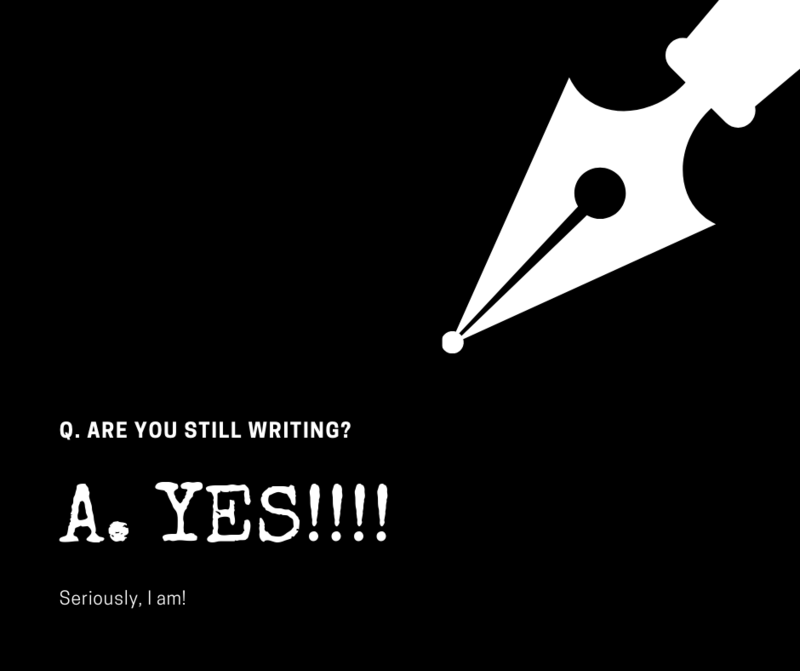 Yes, yes, and absolutely yes, I am writing.